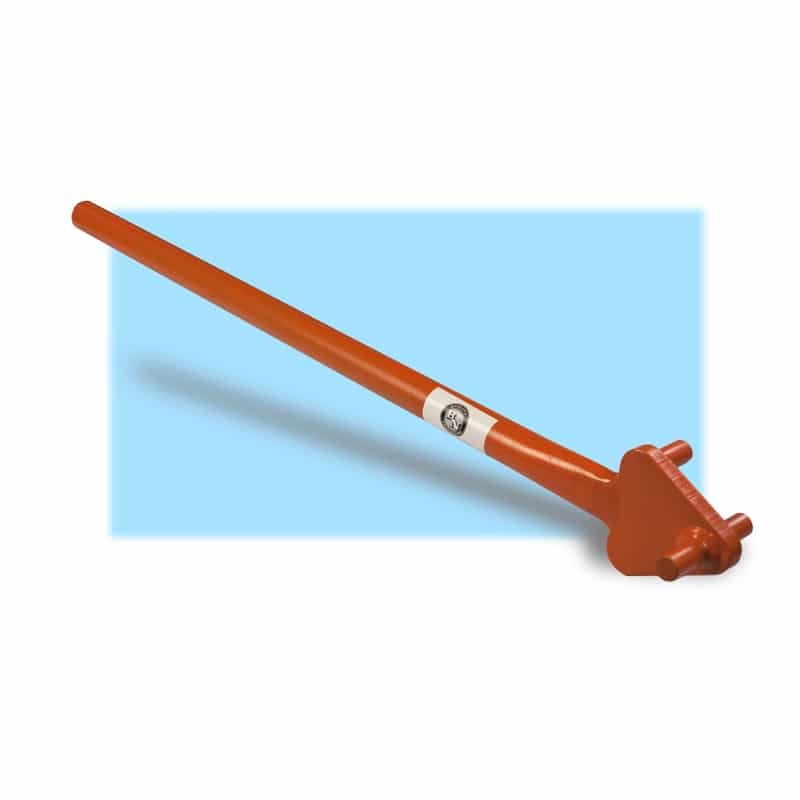 The standard Hickey Bar used for bending reinforcing rods (rebar) hasn't changed in over thirty plus years. 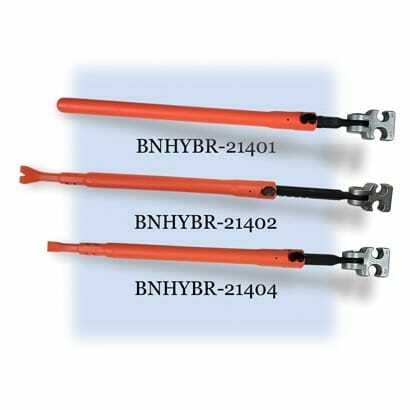 Our new style BNHYBR Hickey Bars makes it easier to grab and shape rebar with an innovative adjustable angle head and a stretch-and-lock handle shaft. We have three models available that can handle up to #5, 5/8" (16 mm) rebar. You can order the tool with either a round end (-21401), wrecking end (-21402) or a chisel end (-21404). This is another use-expanding tool from BN Products-USA.